Sarah’s career has taken her from Australia to Moscow, from Germany to Paris and London. 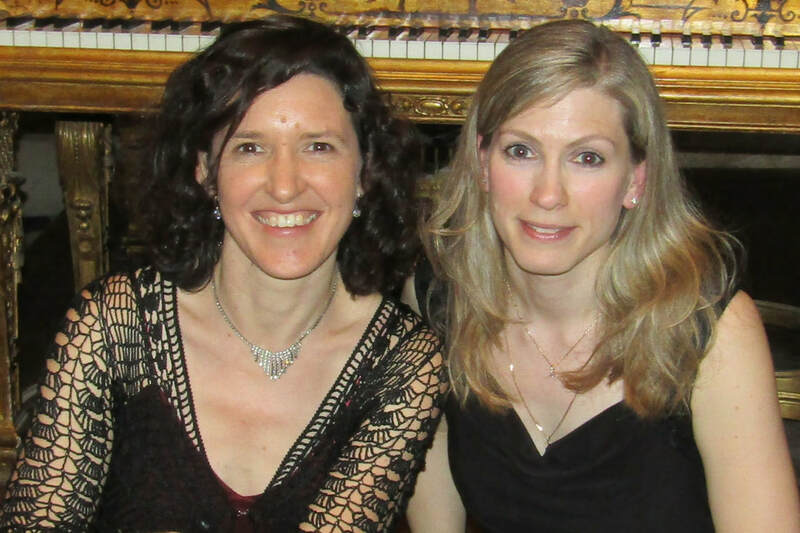 Her playing reflects a wide influence of musical cultures and pianistic styles. Her innate ability to communicate with an audience is heightened by the intimacy of sound she creates through a sensitivity of touch producing a large array of colours and sound layers. 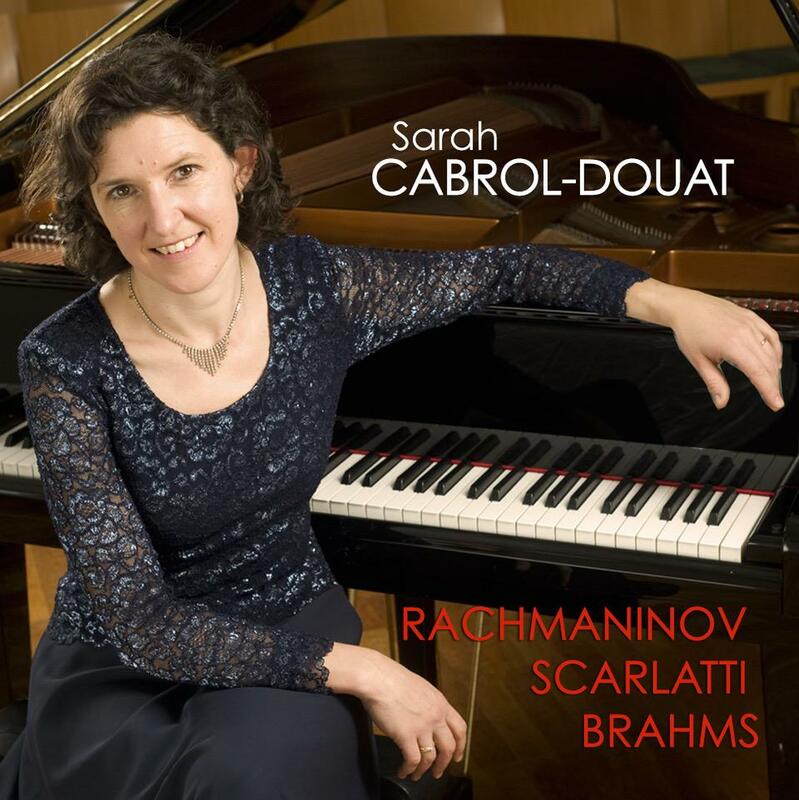 An avid exponent of the late romantics, in particular Brahms and Rachmaninov, Sarah feels equally at home with the classical repertoire. 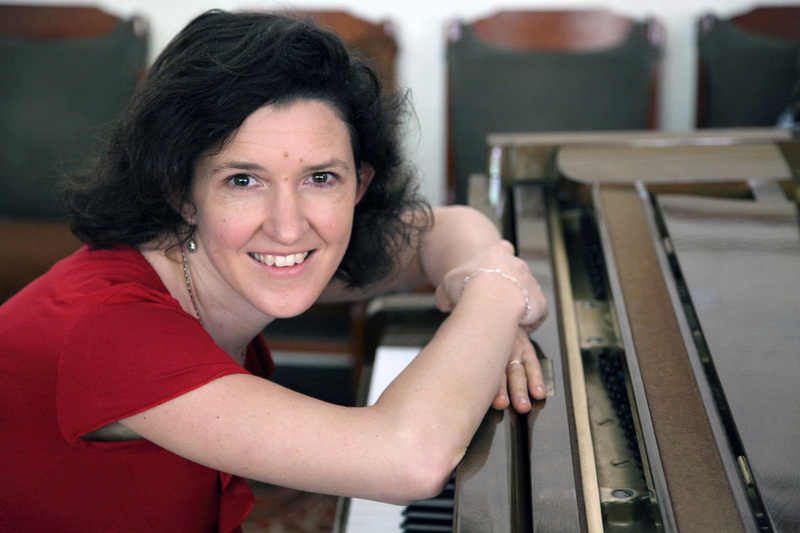 She has performed in such venues as Steinway and Sons and St. Martin in the Fields in London, the Chapelle Eugene Napoleon in Paris, with the Duisburg Orchestra (Germany) and as part of the International Festival of Mantua (Italy). 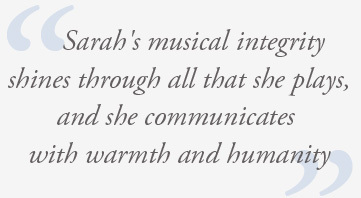 Based in Paris, Sarah performs both as a soloist and in chamber ensembles.